OneDrive for iOS has been given a significant update, with a refreshed UI, better support for accessing SharePoint files, drag and drop support, a bunch of new file previewers and tighter integration with the iOS Files app. These are welcome changes that make Microsoft's file sync and share service feel more like an integrated part of iOS than a bolt-on app. A recent update to the NTFS client for Window places limits on the file-sync system. Support for FAT, exFAT and ReFS volumes has been removed with NTFS now the only local disk format supported. The problem is - they forgot to let people know the change was coming. One of the biggest hassles with having multiple computing devices is being able to access your data in the office, at home and when travelling. Back in the 1990s, when I started working in IT, Microsoft had a crack at this with the Briefcase feature that was part of Windows 95 but it was pretty poor. By the mid to late 2000s, cloud storage services came to the fore, making it easy to access up to date versions of our workfiles wherever and whenever we wanted. But how do we use these services and get the most out of them? Access to decent cloud storage is practically a necessity these days whether it's for work or play, but everyone seems to have an opinion on which one is best. Let's break down three of the most popular file syncing services out there and see which one reigns supreme. Android: Microsoft's OneDrive doesn't always get the credit it deserves, but it's a pretty solid competitor to apps like Google Drive and Dropbox. Now, it's catching up more with a new scan feature. OneDrive for Windows shows you all the files in your locker — but they’re not necessarily all stored locally on your machine. If you want to make sure they are all synced and available the next time your Wi-Fi connection disappears, here’s how to do it. 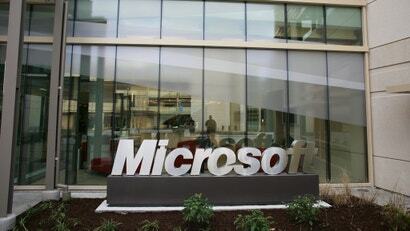 A few weeks ago, Microsoft decided to downgrade its OneDrive online storage arrangements, which rubbed a number of its customers the wrong way. Since then, the vendor has backed down, just a tad bit. Existing OneDrive users can keep their 15GB storage limit. Here's how it can be done. Last month, Microsoft did a massive downgrade on all its OneDrive accounts, getting rid of unlimited storage, cutting large pay plans and decreasing the amount of storage for free tiers. Today, they're backpedalling on some of that, but you'll need to opt-in to get it. Bad news for Office 365 Home, Personal or University subscribers: Microsoft is no longer offering unlimited OneDrive cloud storage for those customers. 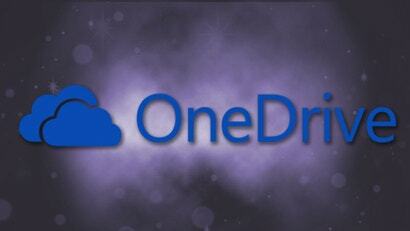 The company has made changes to its free OneDrive storage plan for standalone users as well. OneDrive comes installed with Windows 10 and is enabled by default if you sign on with a Microsoft account. If you don't use OneDrive, however, and you don't want it running in the background, there are some hoops you can jump through to disable it or get rid of it everywhere in Windows 10. 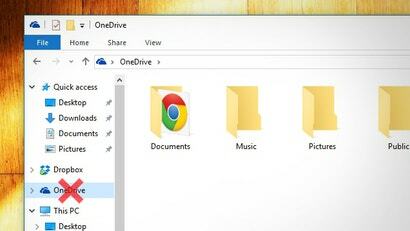 Like previous versions of Windows, File Explorer has a space-wasting OneDrive icon in the left sidebar. If you don't use OneDrive, you can remove this icon with a simple registry tweak. Ask LH: How Can I Sync My Various Macs? Dear Lifehacker, We live in a world with multiple computers for one person, but I am having one issue. How can we keep everything in sync? I would like to work on my Mac at home. Close it, go to work and open my (different) Mac at work. I want the same configuration (yes, I do have some tendencies...), same files, same everything where I left off at home. Any suggestions? Ask LH: Can I Trust OneDrive With My Personal Data? Hi Lifehacker, I recently signed up for Microsoft's OneDrive, but I'm still not sure: can data I store there be manipulated, copied or accessed by Microsoft staff? I have all the personal information on my drive now synced, and it's something of a concern. 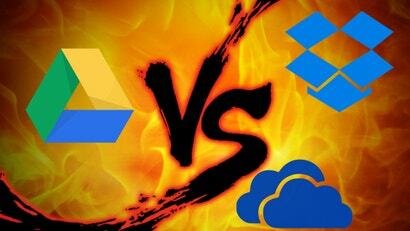 Ask LH: What's The Best Way To Backup And Share Business Files In The Cloud? Hi Lifehacker, We're thinking about updating our file server in the office so that it automatically backs up data to the cloud. 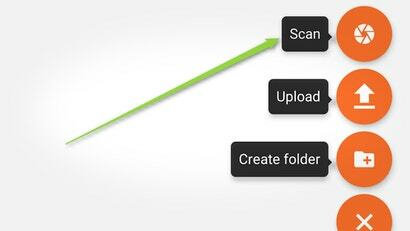 We would ideally want to continuously sync the data as users modify the files quite often. 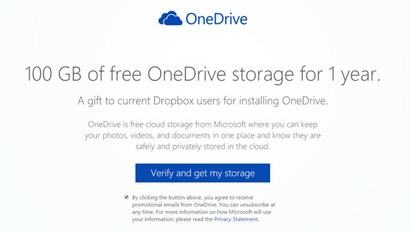 In a clear play to get Dropbox users over into their own cloud storage camp, Microsoft is offering an extra 100GB of OneDrive storage for free for a year. All you need to do is sign into OneDrive (or create an account) and let OneDrive send a file to your Dropbox account to verify you are a Dropbox user. Then you should have an additional 100GB of space for 12 months. One of the peculiarities of online storage platforms is that consumers are often given access to features ahead of paying business customers. 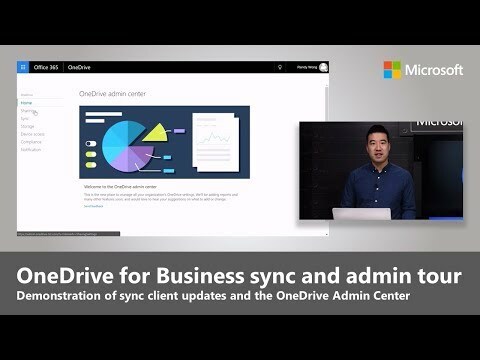 And so it proves with the enterprise-focused ProPlus version of Office 365, which is belatedly adding support for OneDrive for Business.